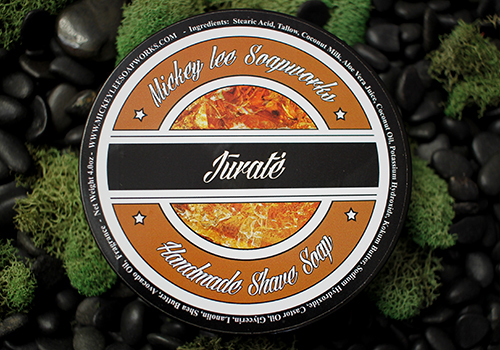 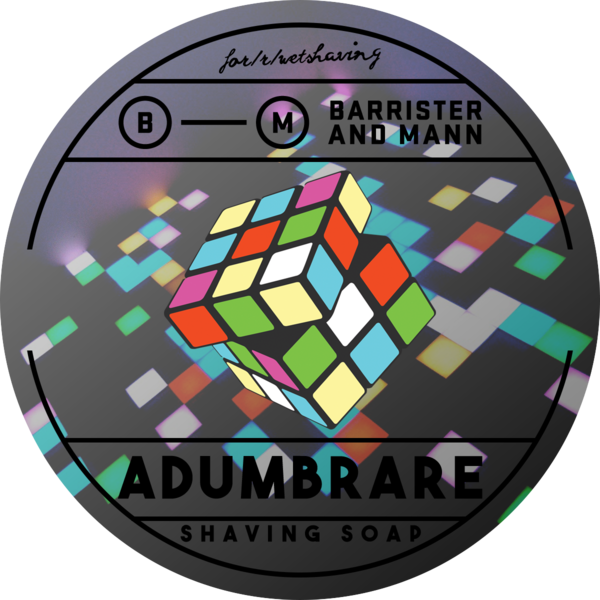 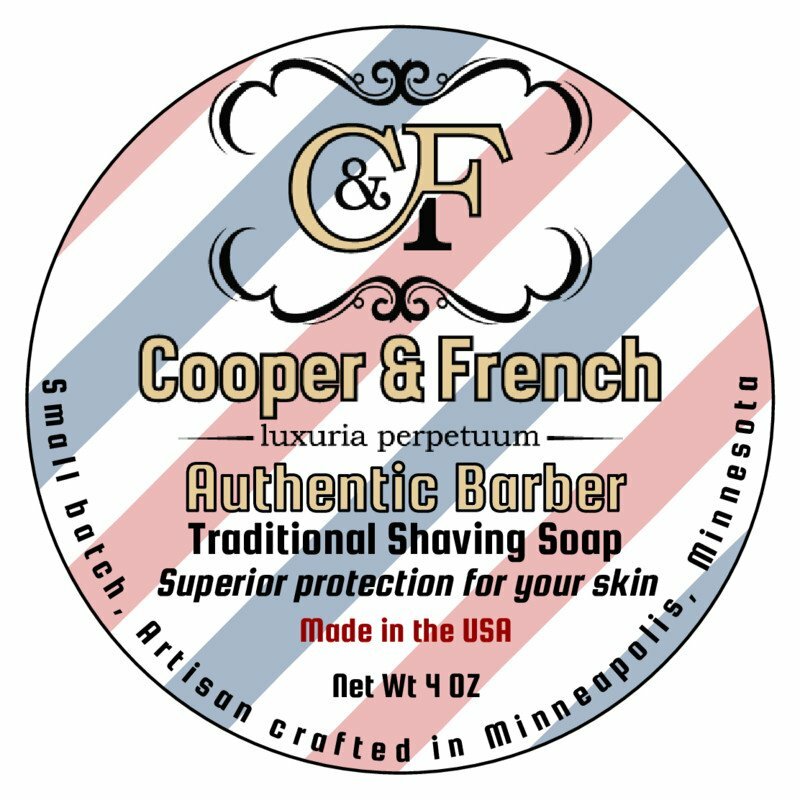 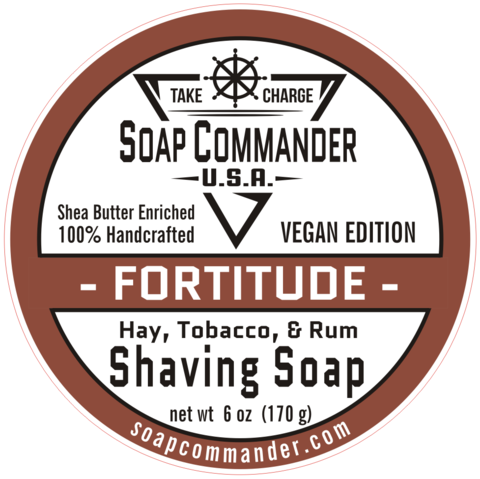 Fragrance notes of Sandalwood, Hay, Birch, Tobacco, Cinnamon, White Citrus, Ginger and Rum. 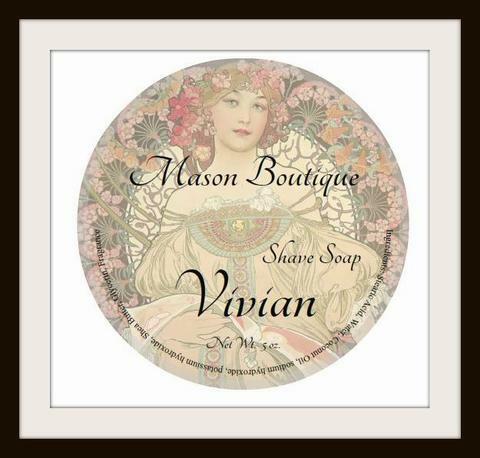 Unfortunately, there are no purchase links for Mason Boutique - Vivian - Soap. 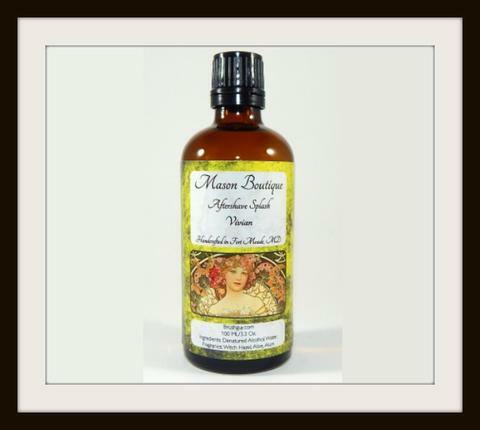 Unfortunately, there are no purchase links for Mason Boutique - Vivian - Aftershave.